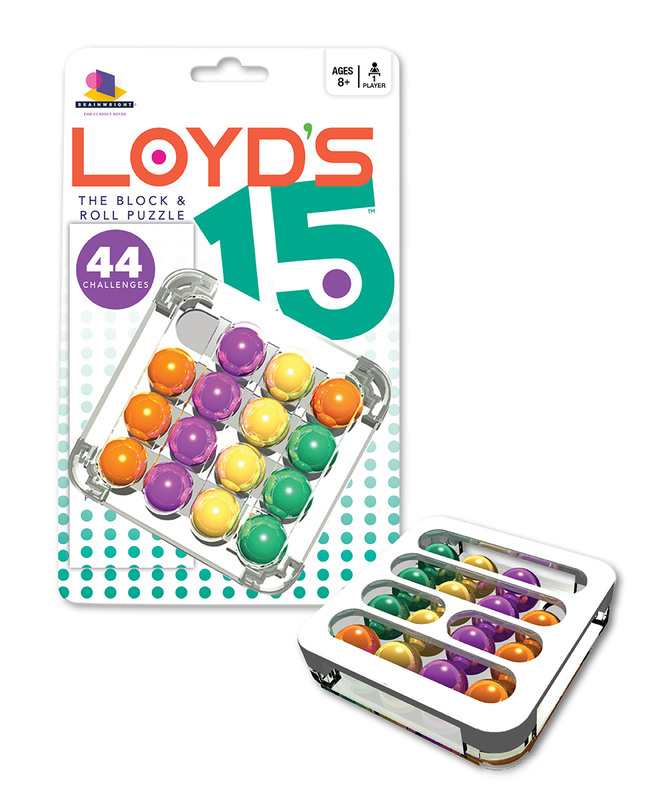 It's the classic 15 puzzle as you've never seen it before! Move the colorful balls around the frame to create a myriad of unique patterns. But this is one sly slider- hidden within the puzzle are invisible walls that will force you to find alternate routes. Navigate Loyd's labyrinth to solve all 44 challenges and you're a high roller!